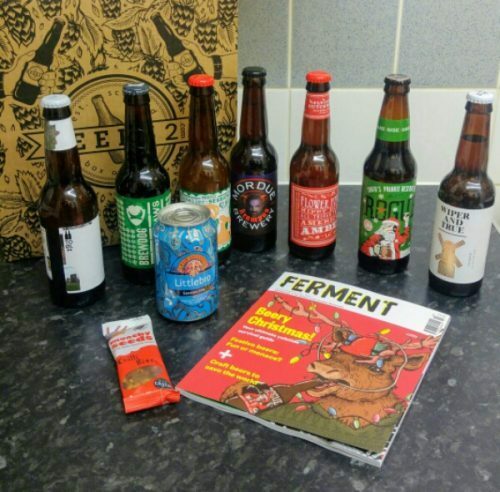 Beer52 Craft Beer Subscription Review & £10 Off! My Mr is EXTREMELY fussy! It’s so hard to find something he actually enjoy and Beer52 have smashed it! 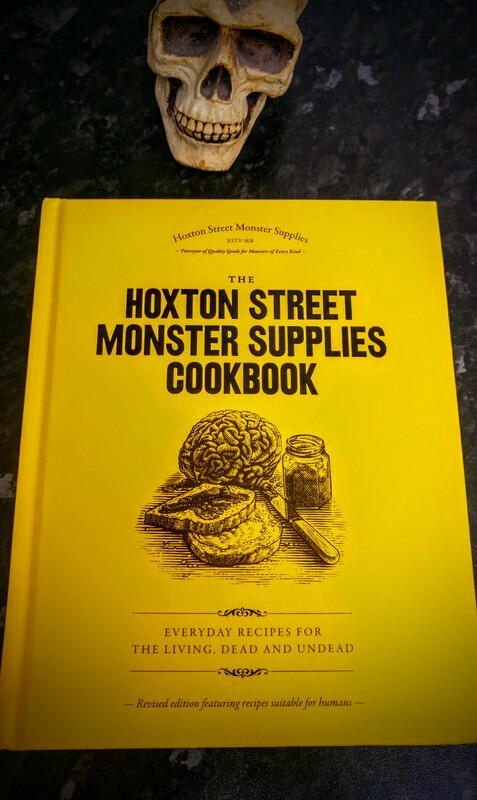 I finally have a gift I can order him on special occasions which I know he will truly enjoy after almost giving up on my hunt for a gift for him this year! 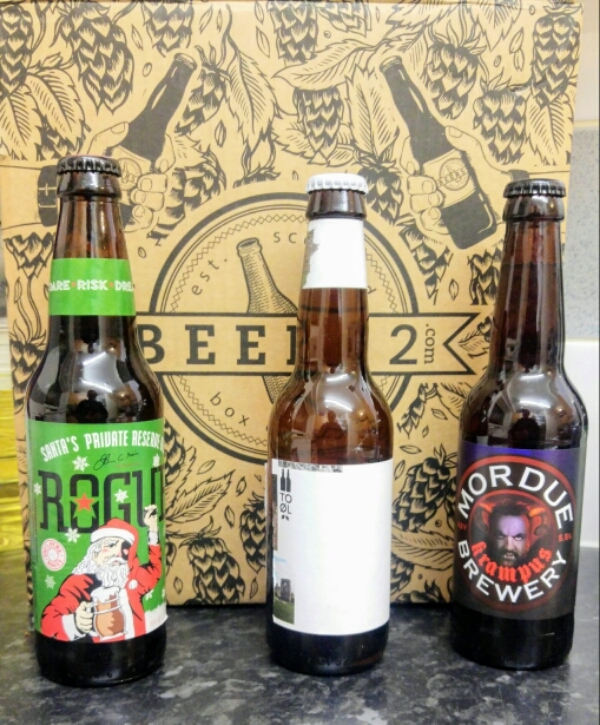 The Mr had a look at each of the beers and picked out the3 bottles on the right as he thought he would like them just from the labels. The 3 he thought he might like were some of his favourites once he had tried them all which he was quite pleased about. He worked in pubs for years so he has tried a lot of beers out there. None of the 8 we were sent he had tried before which really impressed him. I was really impressed with the Littlebro 360 ring-pull can haha! I love how the can turns into a cup. How cool is that!? It tasted pretty nice too. 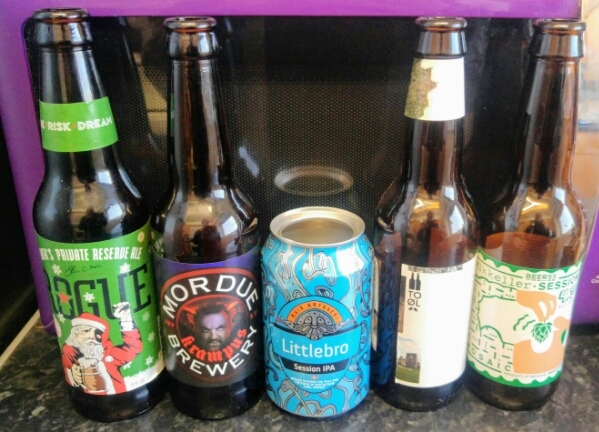 I had a little sip of each beer as the Mr drank them and I quite liked most of them even though I’m not keen on beer. The Mr loved all but one which for a fussy sod like him is AMAZING! Beer52 Should seriously be proud of themselves! 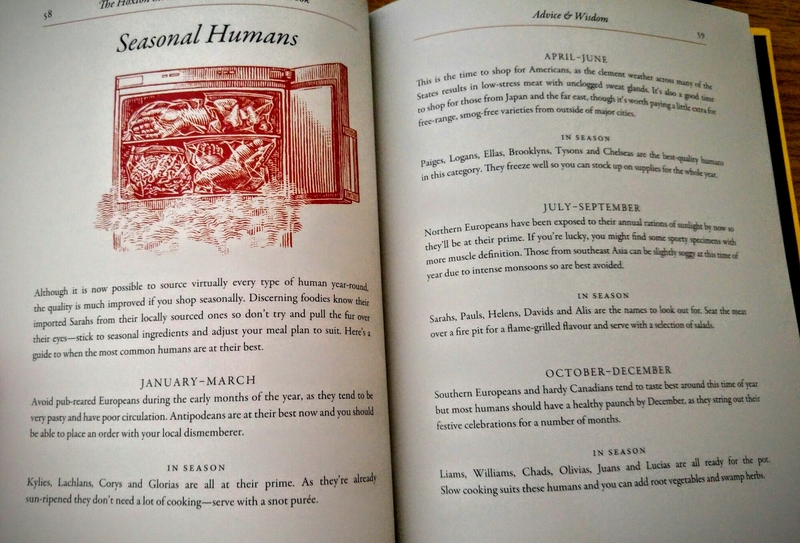 Whilst drinking the beers we flicked through the magazine reading about each beer as we went. The Mordue Brewery was the Mr’s absolute favourite although it wasn’t in the book. The Mr said all the description for the beers in the Ferment magazine were spot on. Both of us are very impressed with the box we received from Beer52. I will definitely be using them again to treat the Mr! I was shocked to see him so happy with something. I am fussy when it comes to shopping for the girls at Christmas. I like to know what I’m buying is something they will genuinely use or play with. I’ve put together a small gift guide for kids that I think would make great gift ideas. These super cute little soft toys are Hallmarks latest Soft toy series ‘Itty bittys’. The girls love anything small and cute! 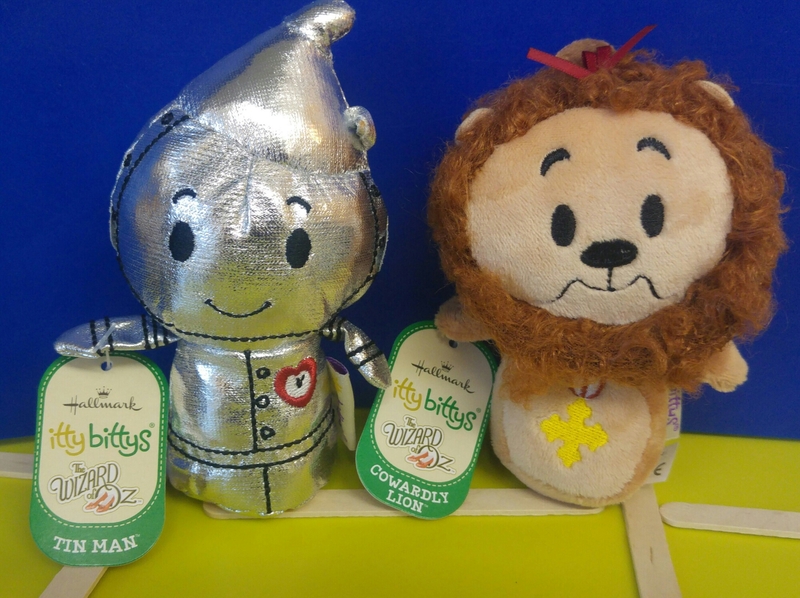 The Wizard of Oz series make a lovely addition to any little girls soft toy collection. Itty bittys come in a range of characters and are currently available on Amazon. If your little one loves role-playing these are great for acting out scenes from their favourite films. As you can see we made our own yellow brick road out of lollipop sticks! My girls still can’t get enough of Jungle Jam, following Mikey the monkey on his musical adventure. It’s such a lovely & colourful story and a brilliant addition for any bookshelf. 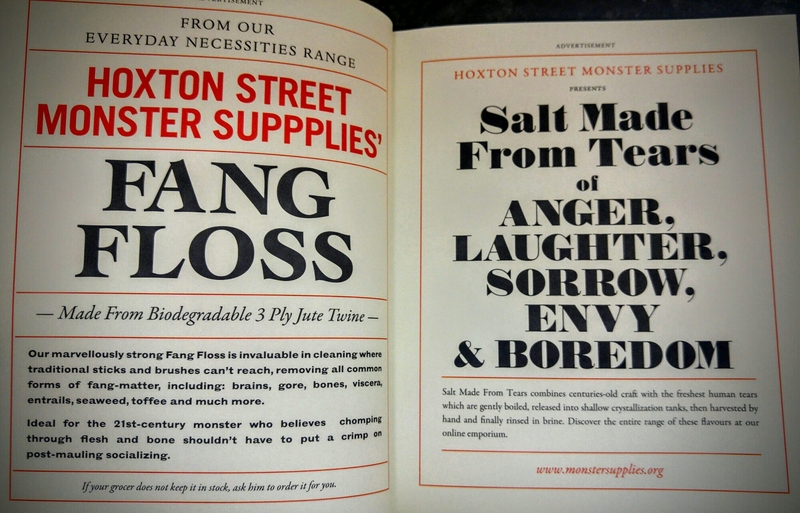 I recently reviewed these amazing books by P.T Evans. 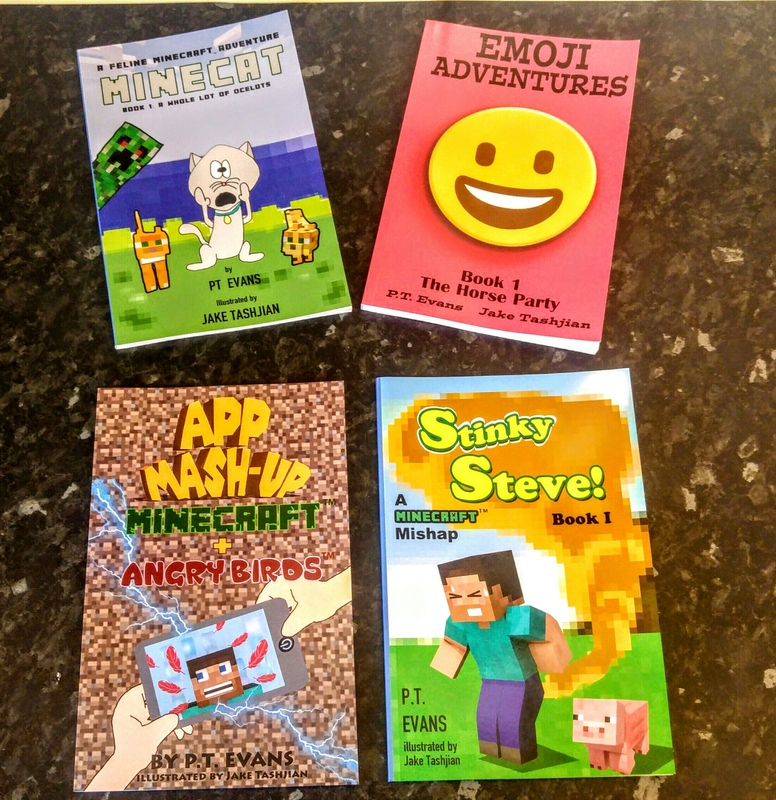 The Emoji & Minecraft book series are great for children aged 6 upwards and are easy to read and follow with your finger. If you are looking for a way to encourage your kid to read, these books would be a brilliant way to get them having fun & enjoying reading about their favourite characters. 4. Mobicep Parenting Control’s App – Filter and manage the on-line content your children access across all devices they own or will own after Christmas such as Phones, Tablets & Computers. 5. Santa’s Answers Letter – Order your child a magical reply from Santa, personalised just for your child. With 3 beautiful styles and several packages to choose from they make a lovely gift to get your child into the Christmas spirit!